just picked up a technics sa x900l off freecycle with a panasinic jl 7 turntable. what your thoughts on these, also the tape deck on the technics is making a clicking noise as the cassette plays. anyone got a ROTEL RCD 955ax cd player or 965bx cd player going cheapish ? Hmmm... 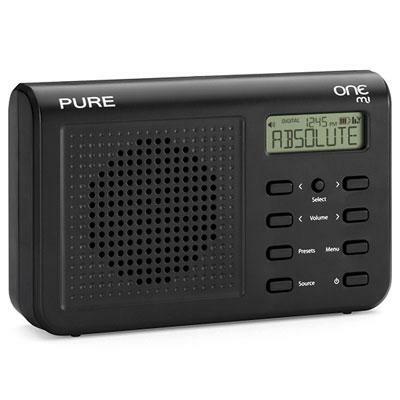 I'll see your Sony and raise you my Pure Mi which including the battery and charger was £1..
Absolute 80s - proper retro radio, paradoxically on DAB. It replaced my 207 pro player. The wife is happy as its smaller than the Sony player. Thanks. Can't beat quality hi-fi. Waiting for a Tuner and headphones to arrive.